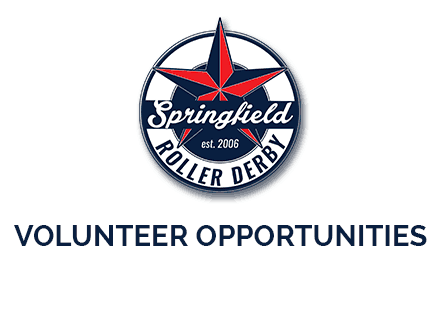 Springfield Roller Derby is looking to add to our coaching staff! This position would include practices twice a week, assisting with home games, as well as some travel with the for away games. You will work closely with current coaching staff and training committee to come up with a practice plan. Knowledge of roller derby is a plus, but we are willing to train.